Following the Death of Wolverine and Hunt For Wolverine, Marvel has officially announced Logan’s next series will be titled Return of Wolverine. The Death of Wolverine creative team of writer Charles Soule and artist Steve McNiven will launch the next chapter of Logan’s adventures on September 19 in a five-issue limited series. Adamantium Agenda follows Wolverine’s former New Avengers teammates Iron Man, Spider-Man, Luke Cage and Jessica Jones on their search, with the discovery that villains have stolen Danielle Cage’s DNA; Claws of a Killer sees Sabretooth, Daken, Lady Deathstrike as they team-up to put Logan back in a grave for good; Mystery in Madripoor takes many of Logan’s female X-Men compatriots to the underworld city of Madripoor; and Weapon Lost sends Daredevil, Inhuman Frank McGee, Misty Knight and Cypher in a wild goose chase across the globe tracking Wolverine sightings. Marvel very quietly hid the announcement of a new Wolverine series in the copy of its solicitation for August’s Hunt For Wolverine: Dead Ends one-shot, the final chapter of its months-long mini event which has seen X-Men, Avengers and more searching for what they believe is Wolverine’s stolen corpse. 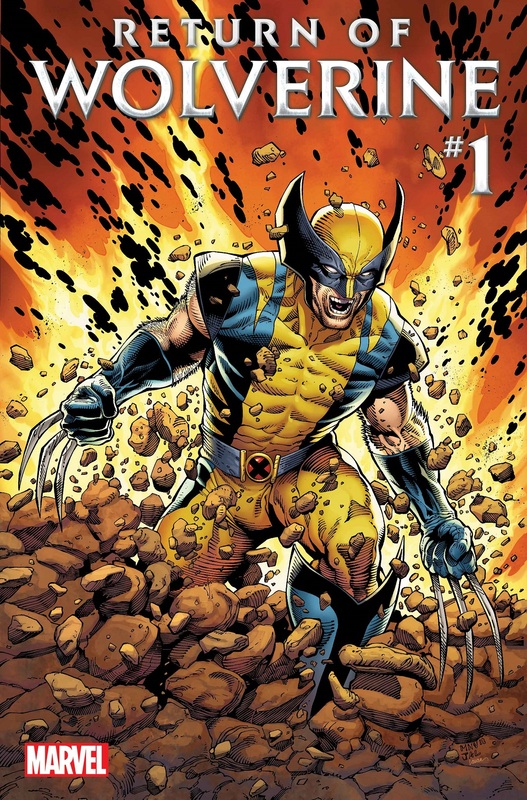 The post Marvel Officially Announces Wolverine’s New Series, Creative Team appeared first on CBR.